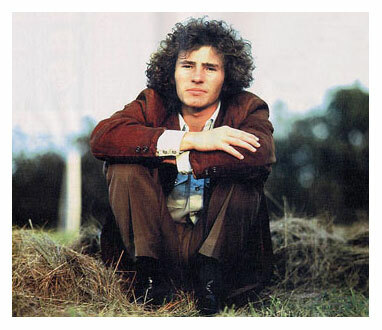 Today (Friday, 2/11), from 1:30-3 PM Pacific time, I'll be hosting a special edition of my KBOO-FM Portland radio show, The Songcircle, paying tribute to Tim Buckley, who would have turned 64 this Valentine's day. I'm very excited to be joined by Tim's longtime friend and frequent lyrical collaborator, Larry Beckett. We'll count down his and Tim's ten favorite songs from their repertoire, with Larry sharing stories as well as an original poem about Tim. Here's the link to the station if you want to listen live; I'll see about archiving the show online after it's done and let you know about that. Hope ya dig it! Unfortunately, I didn't get a chance to listen, I hope you archive this one. I'll second that request. Here on the east coast, that show came on during drive home time. Make that a third request! I only found out today! I'd be glad to see this one too.